If like us, you’re a keen rider, you probably want to have something comfortable to sit on while you ride. Whether you’re looking for the perfect tourer or something comfortable for your commute, Bikesure, the free-wheeling insurance broker, has you covered. For the ultimate comfy riding experience, you’re probably going to end up with a tourer. 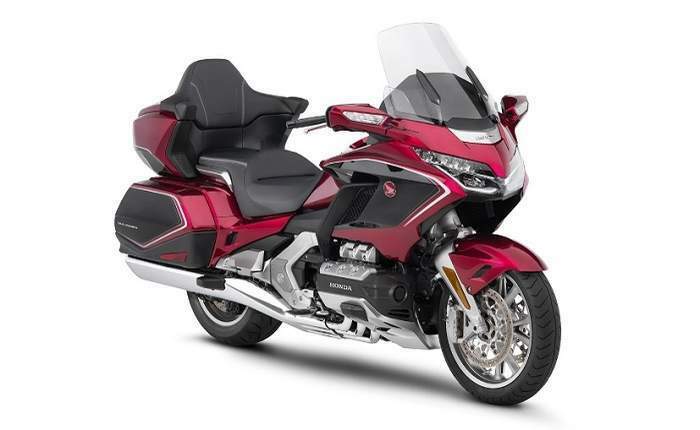 Honda’s Goldwing has long been their flagship motorcycle, the big luxurious beast that carries you, your chosen passenger and a reasonable amount of luggage with a fairly generous serving of comfort. Heated seats, cruise control and a decent stereo built in, it’s got to be one of the cosiest biking experiences you can get. Beemer have a few variants on their KT1600 machine, and as with all the luxury tourers the base level of comfort is high enough that you can put them all on the list. With features like a self-levelling system and a reverse gear among other things, it has the level of polish that you’d expect from a BMW. If you’re planning on riding with passengers, you might want to consider the GTL, which has more luggage carrying capacity as well as a more comfortable pillion seat. 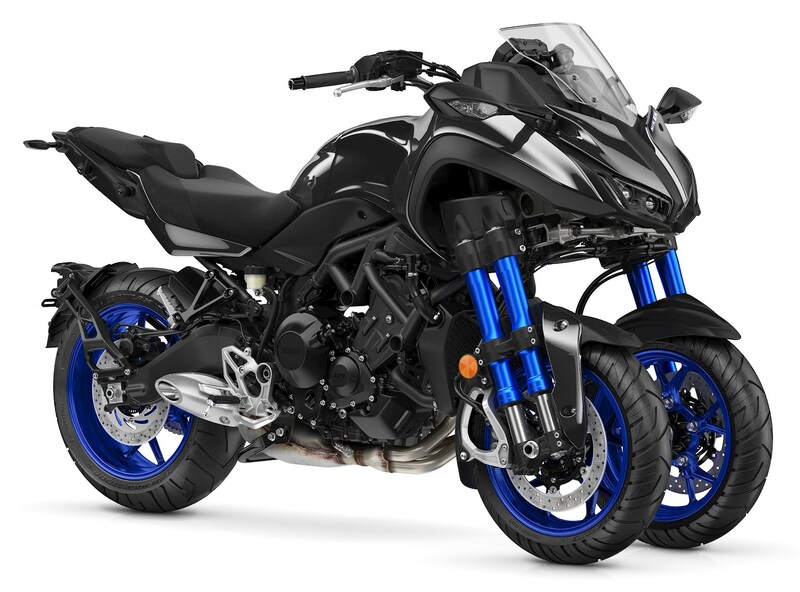 Yamaha have a great selection of traditional touring bikes like the Tracer and the FJR1300 family, but for this article we’re picking the Niken. Yes, the weird reverse trike gets our vote for the adventurous comfort bikers out there. However it must be noted that Yamaha aren’t selling their most comfy bike in the UK, with the US-only Star Eluder taking the overall worldwide crown. The Niken isn’t the only reverse trike game in town. If you don’t mind riding scooters then Peugeot’s Metropolis is an order of magnitude cheaper than the Niken and could well be the best choice for the comfort-seeking urban traveller. It also has a decent amount of storage space, which makes it even more useful for commuters. Despite being named like someone from Game of Thrones, the Versys range is obviously a cut above. 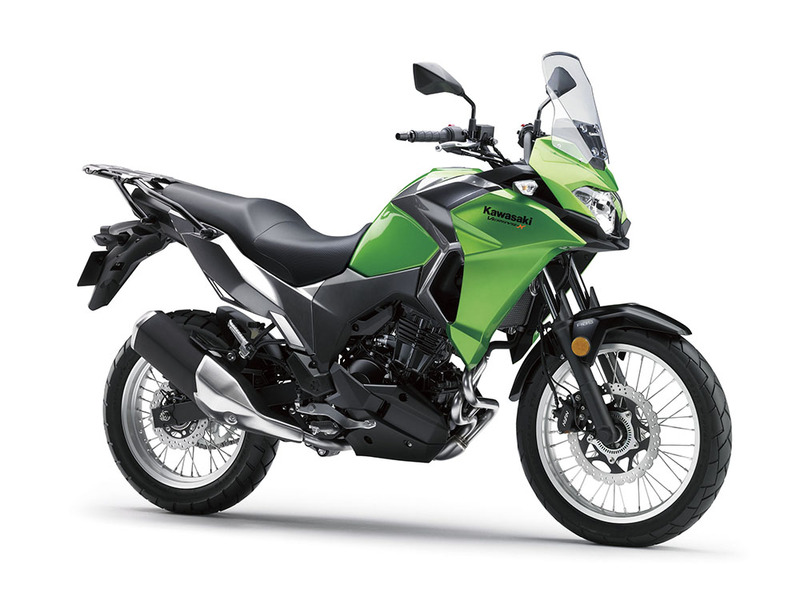 It also has options for people not wanting a gigantic engine, with the new-for-2019 Versys-X 300 suitable for A2 license holders. If you’re more of a fan of Star Trek or Roman named bikes, then the Vulcan range would be entirely up your street as long as you’re looking for cruisers. Heck, Triumph have the reputation as one of the best bike manufacturers ever. 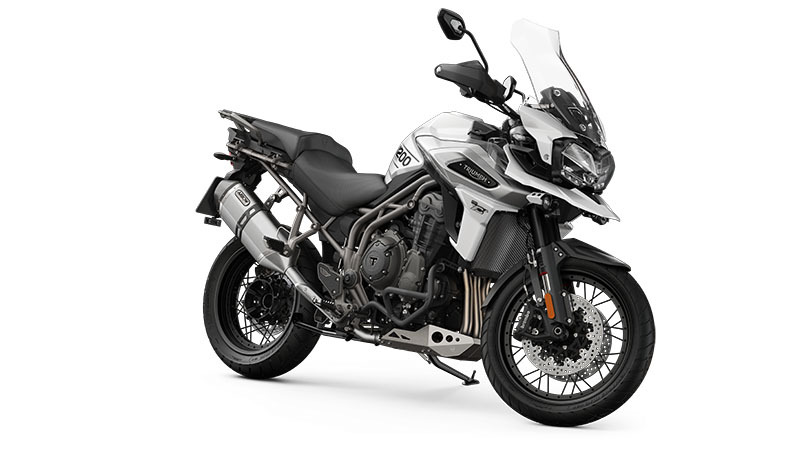 The Tiger is their addition to the world of adventure bikes, and while it’s not as gigantic as some of the other bikes on this list it is able to go head to head in terms of keeping yourself comfortable. If it isn’t obvious by now that if you want a really comfortable ride you’re going to have to throw down a gigantic bundle of cash. Indian’s entire range is A) flippin expensive B) very well upholstered, but the prize for nicest seat has to go to their Roadmaster. It’s packed with enough advanced technology and trimmings to just about justify that £25k starting price tag. 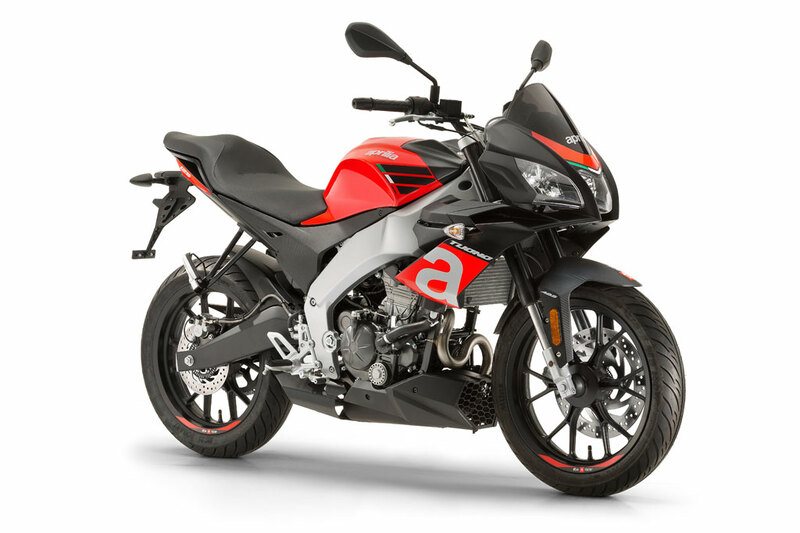 It’s not all incredibly expensive tourers on this list – branching out into the realm of bikes that don’t cost an absolute fortune, the Tuono 125 is one of the more comfortable 125s, with a decent seat and a build that helps to create a comfortable sitting position. Back to the tourers, the MGX-21 is Moto Guzzi’s newest addition to the genre. According to them they’ve put in extra effort to develop a new steering geometry and riding position to help improve the rider’s posture and make sure it’s comfortable for longer journeys. Suzuki’s V-Strom range has enough to cover almost every budget as long as that budget starts at £5k. In fact, the V-Strom 250 will give you some change from £5k, as long as you don’t plump for any of the extras. 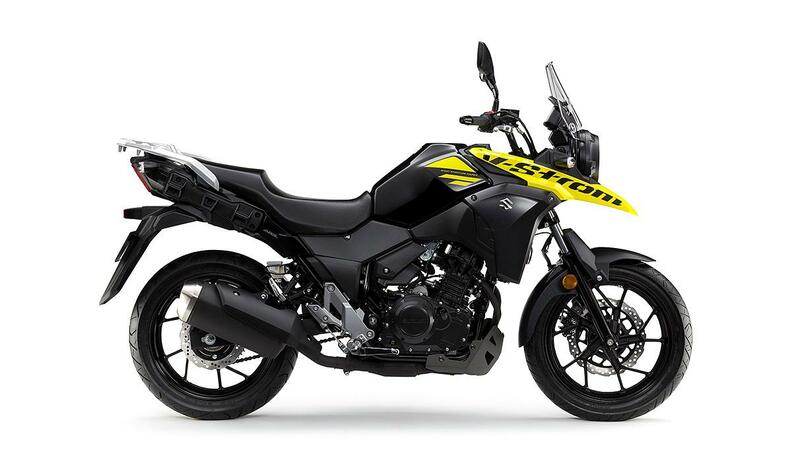 With or without the trimmings, and regardless of the engine size, the V-Strom range is yet another possibility for the long distance drivers out there who appreciate a comfortable seat. That’s right, we’re back in the part of the world where a £12k superbike gets described as “entry level”. The Ducati Multistrada peaks in price at over £21k for their 1260 Pikes Peak variant, but for those of you on a budget – a large budget nonetheless – the 950 will keep all but the pickiest of riders happy on their travels. Whether you choose to buy one of these motorcycles built for comfort, or if you choose one not on our list, you can be sure of a great insurance deal with Bikesure. We have 20 years of experience finding the ideal policies to suit any need.